Lenovo Mobiles today as on March 15, 2016 has officially launched Vibe K5 Plus in India at a very attractive price of Rs 8499. It was announced last month at Mobile World Congress 2016 in Spain. 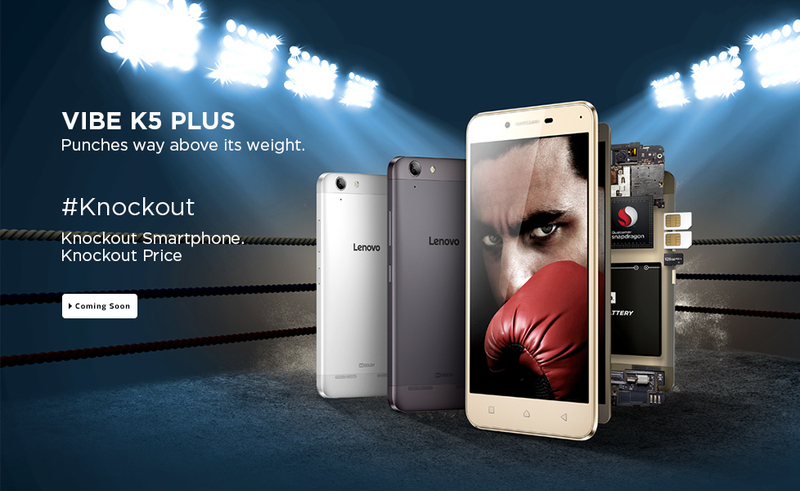 Lenovo has definitely surprised us with that attractive pricing of the new Vibe K5 Plus smartphone. Lenovo Vibe K5 Plus is priced at Rs 8499 and it’s available for purchase from Flipkart starting March 23. Yeah! 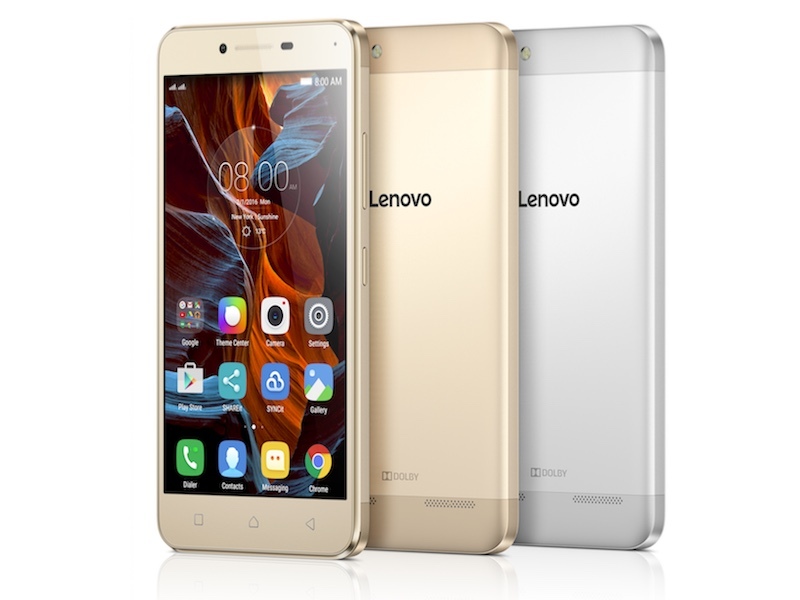 Lenovo hasn’t preferred to go with flash sale this time as it will be Open sale for this phone. It’s available in Gold, Silver and Grey colors.